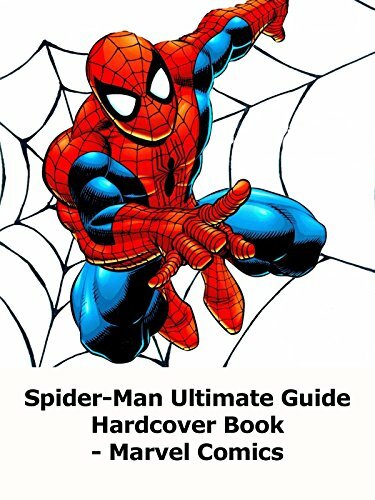 A review of the DK Books Spider-Man the Ultimate Guide Hardcover Book review. It's a bit out of date with current Spidey books, but it's worth getting and adding to your collection if you see it for a discount price. This is the first edition, you can find a revised edition with a different cover out now.